Securities offered through LPL Financial, Member FINRA & SIPC. 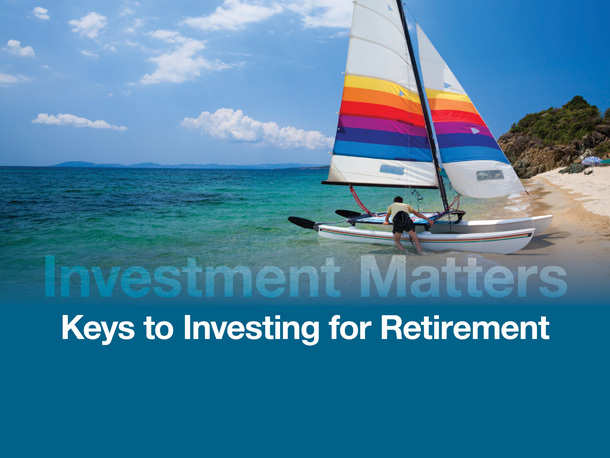 Investment advice offered through Gladstone Institutional Advisory, LLC, a registered investment advisor. 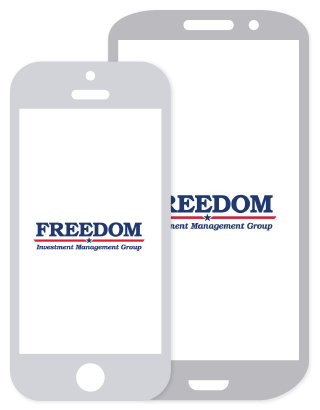 Gladstone Institutional Advisory, LLC and Freedom Investment Management Group are separate entities from LPL Financial.